Property: You must be a cleric, a druid, or a mage to become attuned to this item. The wand has 7 charges. 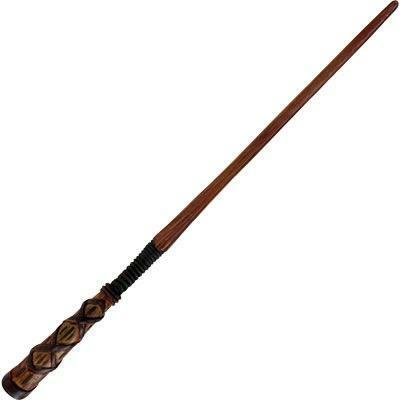 As an action, you can expend the specified number of charges to cast one of the following spells from the wand. If you expend the wand’s last charge, roll a d20. On a 1, the wand blackens and crumbles to dust, forever destroyed. The wand regains 1d6 + 1 expended charges each day at dawn. In addition, while you hold the wand, you can expend a charge as a reaction whenever you make a saving throw to resist the hold person or the hold monster spell to gain advantage on your saving throw. This wand is actually a length of chain held rigid by the magic that infuses it. The chain is crafted from adamantine, and runes of binding and imprisonment adorn each link.